The complex will be sited next to the former trade fair grounds. The Planning Authority has approved planning permission for a mixed use complex for persons with disabilities in Naxxar. The complex will be sited next to the former trade fair grounds. 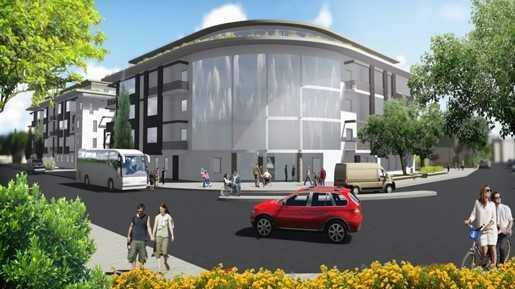 It will consist of four fully detached blocks, surrounded by a large landscaped open area, and an underground car park. The complex will feature residences, retail outlets, office space, workshops, a hostel, a therapy centre and gym. Its purpose is to create a community hub, where persons with disability living on or visiting the site can have full access to all the facilities.